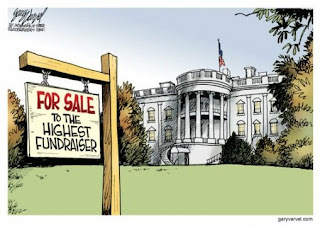 vorba bancului acu ca a iesit Obama will we still call it The White House ?? This entry was posted on vineri, 7 noiembrie 2008 at vineri, noiembrie 07, 2008 . You can follow any responses to this entry through the comments feed .